So you’re happy with the traffic you’re generating from PPC and SEM campaigns. You’re seeing an increase in conversions with better ROI compared to traditional marketing channels and you’re more easily able to track your CPA and other insights from the data your campaigns are producing. Now you’re asking, what else can I do to build-on and improve my online marketing efforts to drive conversions on my custom responsive website? The answer is not only simple, but intuitive, user-friendly and too results-driven to avoid: Advertise on Facebook. Facebook, as a business tool is: The world’s largest social networking platform which allows businesses to connect and share content with users. To really bring it home, the majority of these stats are from 2014 and have only increased since then. Using Facebook for advertising is a process that is managed similarly to traditional PPC campaigns. Campaigns are flexible and created based on real business goals like brand awareness, clicks to website, website conversions, local awareness, promotional offers and more. Everything from ad spend to targeting can be adjusted in real-time based on results. Ads can be targeted by location, demographic, remarketing, dynamically, but the most powerful feature of Facebook advertising is the ability to target based on consumer interest or behavior. 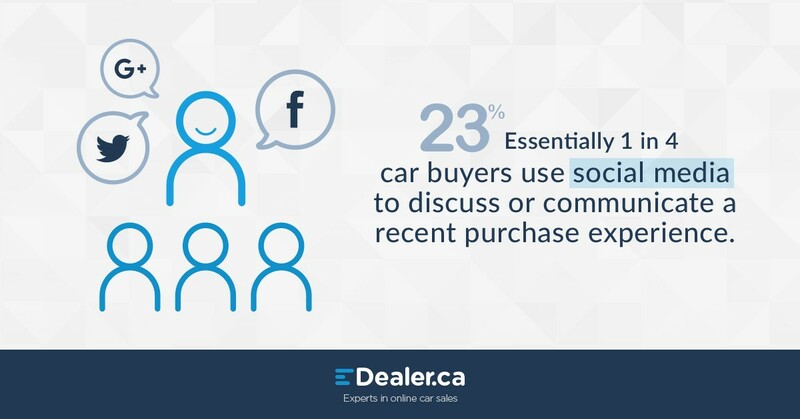 Identifying and leveraging consumers who are communicating with their networks throughout the car buying process is a significant piece that puts you ahead of the competition. 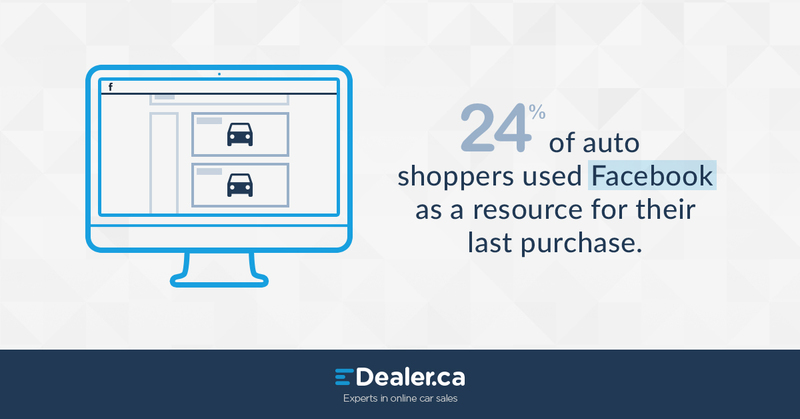 Consumers are already using Facebook as a resource throughout their car-buying process and you can be sure that the number below will continue to grow for future auto shoppers. 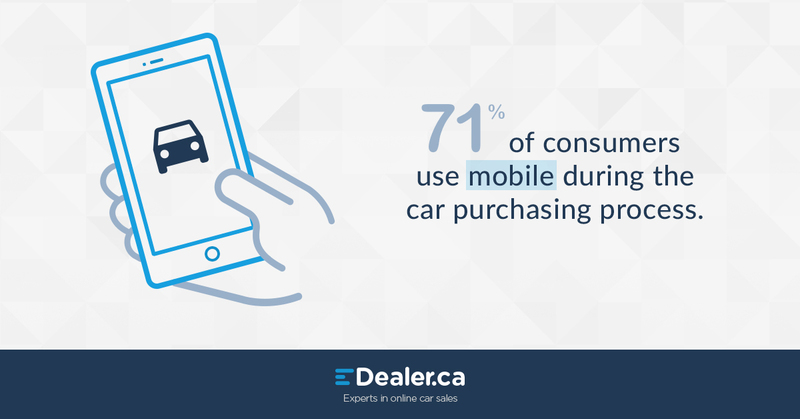 Be in front of your consumers on the devices and platforms they use the most. Anytime, anywhere. Your consumers are always on, they’re increasingly mobile-first and expect personalized marketing. Facebook is the perfect platform to achieve these goals for your dealership. It’s time to set yourself apart from the competition and get in front of your consumers on Facebook. If you’d like to learn more about advertising on Facebook or you’re ready to get started give us a call or shoot us an email.